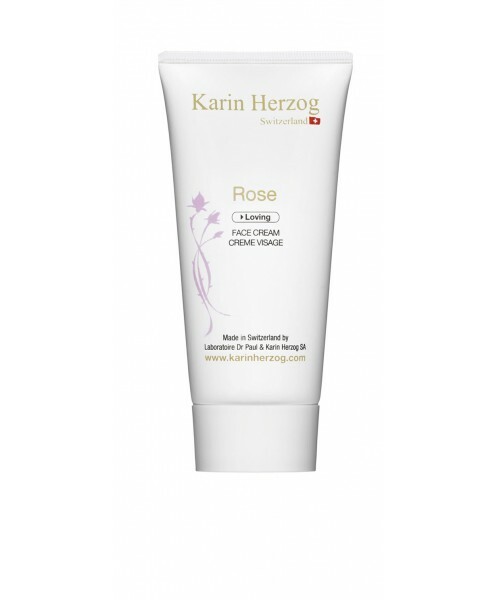 Formulated with 1% active oxygen combined with rose extracts, this cream purifies and thoroughly moisturizes the epidermis. Beyond their energizing and softening qualities, rose extracts restore radiance and luminosity in the complexion. Light and melt-in texture, deliciously and naturally rose-scented. Aqua; Petrolatum, Glyceryl stearate, Paraffinum liquidum, Polysorbate 80, Hydrogen peroxide, Stearyl alcohol, Cetyl alcohol, Rosa centifolia flower water, Salicylic acid, Cinnamomum camphora, Parfum.